Whether you’re looking for a little outdoor zen garden, or to entertain with beers and BBQ—Route 23 Patio & Mason Center has all the tools you need to do it yourself. 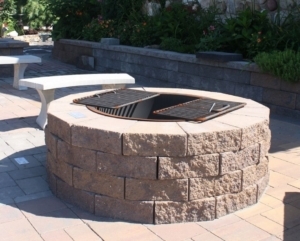 You build your own firepit, so your friends can BYOB. They’re sold as kits, and are really easy to assemble. Put it out in the grass, near the pool, or on your backyard patio to easily create a fun, warm place to hang out, make smores, and enjoy the outdoors after sundown. 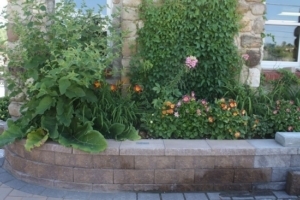 Build a garden from scratch by picking up the supplies needed to build a retaining wall. There are ton of colors and stones to choose from that will compliment any home. Then, get to gardening. Fill the inside up with soil and some flowers, or finally start that veggie patch you’ve always wanted. Choose from an array of sculptures to bring a little life to your backyard. 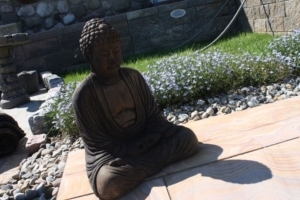 Stone Buddhas and peace signs add a nice finishing touch to your outdoor zen garden, enhancing an outdoor place for yoga, meditation, and relaxing. 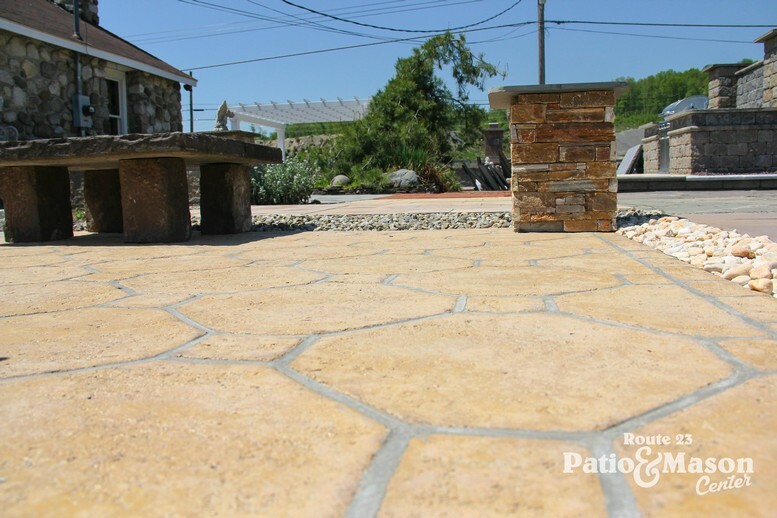 Route 23 Patio and Mason Center offers various concrete pavers—the ultimate alternative to asphalt. Create a beautiful walkway through your backyard, or a shimmering patio. 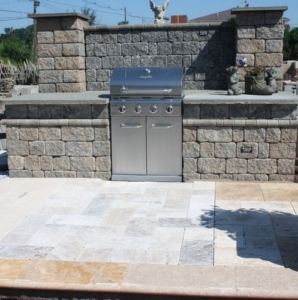 The options are endless, from clay pavers that give an old world vibe, to the toffee and mauve-colored Renaissance V Design Kit, which sparkles in the sun. On top of creating a beautiful outdoor space, there’s an additional, invaluable bonus to these pavers: they’re maintenance free. It’s time to get building. Learn how to do it all yourself, or get some quotes for your next project by giving Sean a call at Route 23 Patio and Mason Center: (973) 875-3287.